A small store with a big heart, Pups 4 Love has been Albertson’s “go to” puppy & supply shop since 1994. Recently under new management, owner Barry is thrilled to provide the community with a super friendly neighborhood store helping folks connect with the perfect new addition to their family. Specifically bred for the Pups 4 Love by USDA licensed and inspected breeders, their beautiful and healthy puppies are ready to find a loving home. 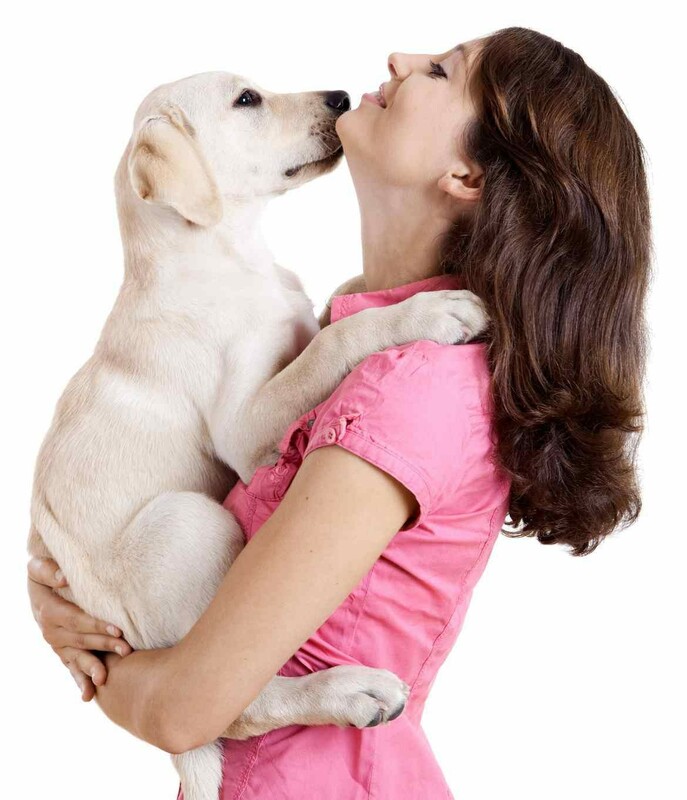 To ensure the best of quality care, every Pups 4 Love puppy comes with a free comprehensive vet package. They are also known for their tremendous selection of supplies and treats. Pups 4 Love offers pet clothing, carriers, beds, vitamins, high end food, treats, and more! With your pets’ health in mind, pick up a variety of natural whole grain foods here, all made in America. If you are looking to pamper your favorite pooch, ask about their doggie day spa and grooming sessions. Their loving and professional groomers will service your pup in style. Searching for a safe and nurturing place to board your pet while away? Call today and ask about their easy and affordable boarding. For customer convenience, Pups 4 Love has puppy specialists on hand daily for questions about breeding or training and have recently introduced a home delivery service to better serve their customers. Come visit their puppies today and help them find their fur-ever home!